The Firm’s unwavering commitment to hold the powerful to account drives our exceptional record of success. Christopher Wood is a partner in Robbins Geller Rudman & Dowd LLP’s Nashville office, where his practice focuses on complex securities litigation. He has been a member of litigation teams responsible for recovering hundreds of millions of dollars for investors, including: In re Massey Energy Co. Sec. Litig. ($265 million recovery); In re VeriFone Holdings, Inc. Sec. Litig. ($95 million recovery); Garden City Emps.’ Ret. Sys. v. Psychiatric Solutions, Inc. ($65 million recovery); In re Micron Tech., Inc. Sec. Litig. ($42 million recovery); and Winslow v. BancorpSouth, Inc. ($29.5 million recovery). Chris has provided pro bono legal services through the San Francisco Bar Association’s Volunteer Legal Services Program, the Ninth Circuit’s Pro Bono Program, Volunteer Lawyers & Professionals for the Arts, and Tennessee Justice for Our Neighbors. He is admitted to the California Bar and the Tennessee Bar and is licensed to practice in all California and Tennessee state courts as well as the U.S. District Courts for the Northern and Central Districts of California, the U.S. District Court for the District of Colorado, the U.S. District Courts for the Eastern, Middle and Western Districts of Tennessee, the U.S. District Courts for the Northern and Southern Districts of Texas, and the U.S. Courts of Appeals for the Sixth and Ninth Circuits. 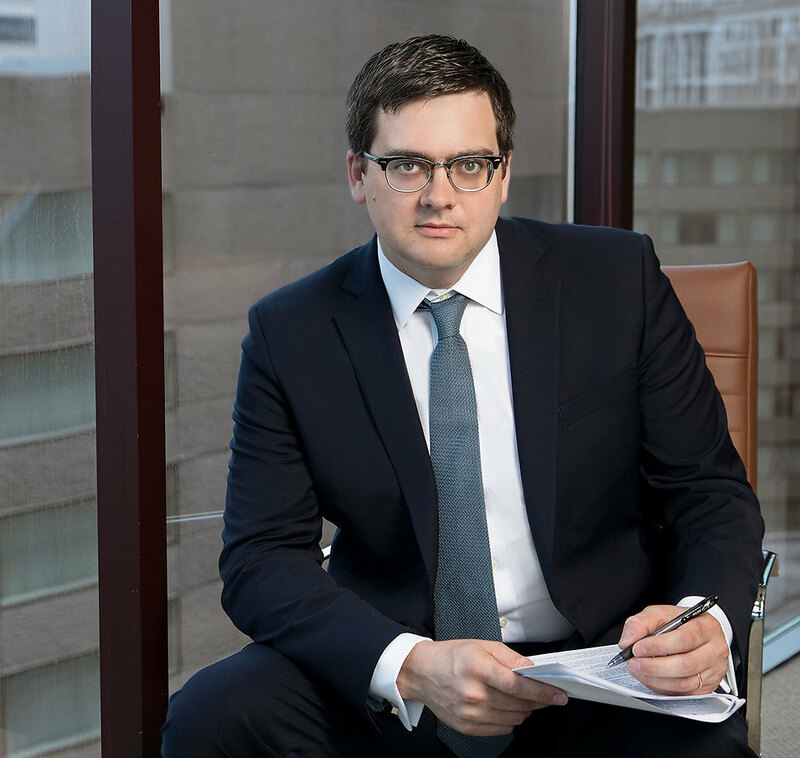 Chris has been selected by Super Lawyers Magazine as a Rising Star in the area of securities litigation seven times. Super Lawyers Rising Stars recognizes top up-and-coming attorneys who are 40 years old or younger, or who have been practicing for 10 years or less. Chris received his Bachelor of Arts degree in Political Science from Vanderbilt University and his Juris Doctor degree from the University of San Francisco School of Law, where he won a Moot Court brief writing award, several examination awards, and was the Symposium Editor of the University of San Francisco Law Review. During law school, Chris served as a law clerk with the U.S. Securities and Exchange Commission’s Summer Honors Program, Enforcement Division. He also served as a judicial extern in the San Francisco Superior Court. Garden City Employees’ Retirement System v. Psychiatric Solutions, Inc. In re Massey Energy Co. Sec. Litig. In re VeriFone Holdings, Inc. Sec. Litig.